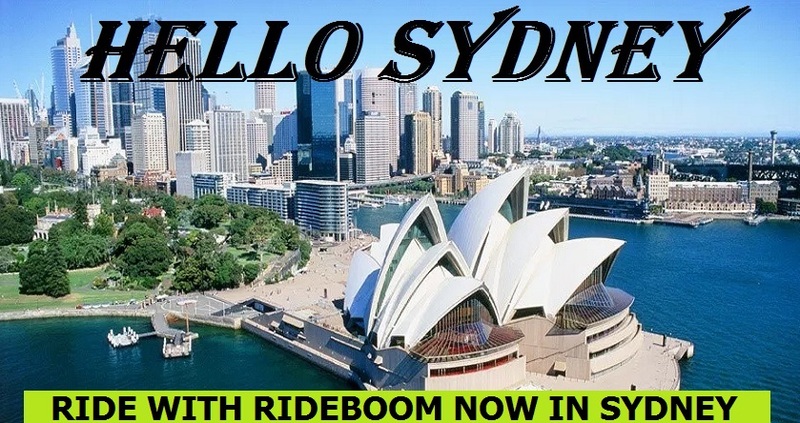 RideBoom Technologies Proudly Announces Their Unique Ride Share App in NSW Sydney Australia. April, 2018- RideBoom Technologies, a company that is well known for their high-flying deeds in the area of providing affordable rides with preferred driver and gender booking option proudly announces the launch of their unique ride share app in NSW Syndey Australia. “Are you looking for a reliable, comfortable and affordable service with good pricing for a quick out and about trips, to work, university or other short trips, then RB ECO is a good service to choose. 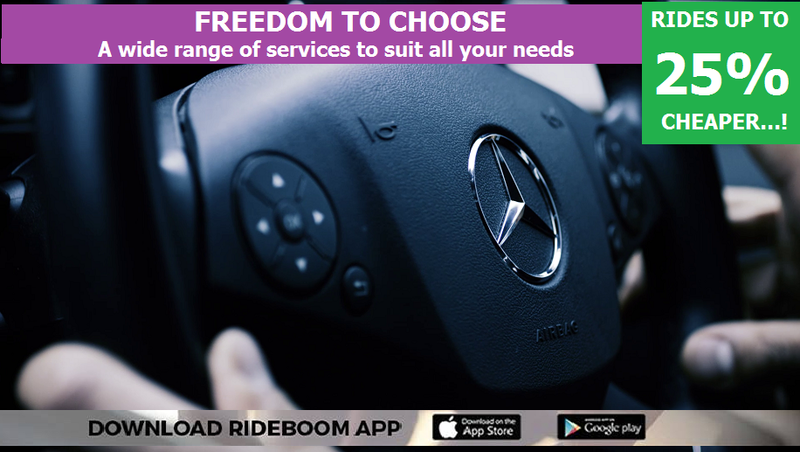 Our services are designed to cater to everyone including corporate professionals, families, students and regular commuters” said Alex of RideBoom Technologies. RideBoom’s mobile application is very unique, user-friendly and their service is the most affordable ride for everyone. Their pricing is clear and transparent with no surge pricing such that there won’t need to argue with a driver about a fare. 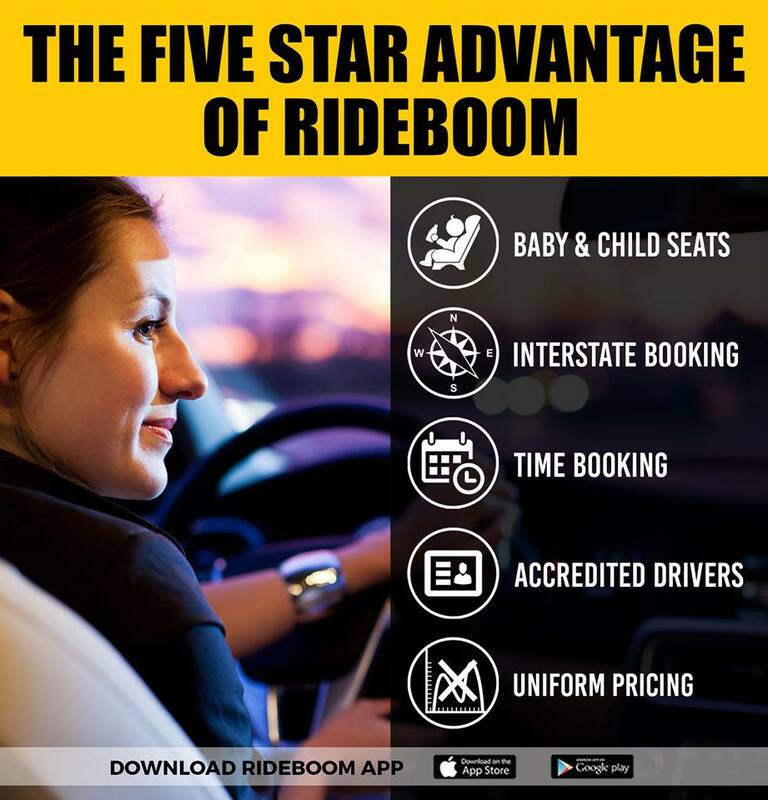 RideBoom has an affordable ride for every business need and will provide clients with secure and safe cars around the clock.